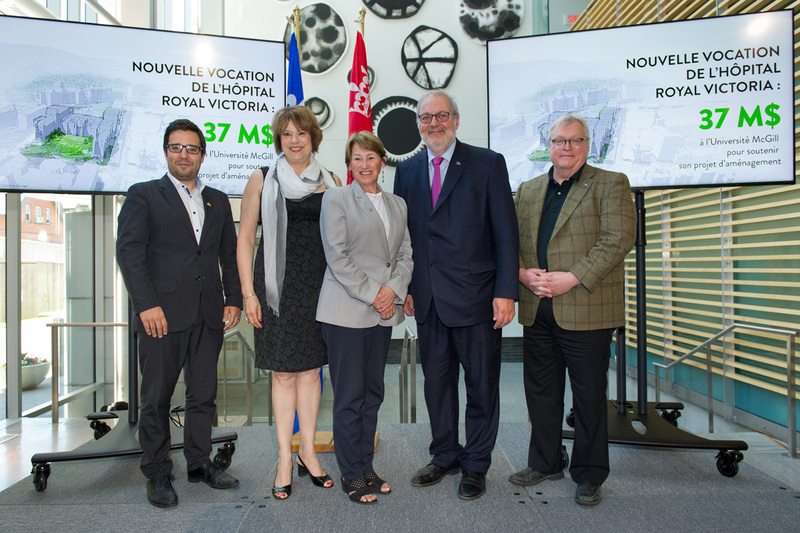 The Government of Quebec is investing $37 million to allow McGill to plan the transformation of the former Royal Victoria Hospital into one of the world’s leading hubs for learning, research and innovation in environmental sustainability and public policy. Three ministers made the announcement on Friday, June 22: Hélène David, Minister responsible for Higher Education; Gaétan Barrette, Minister of Health and Social Services; and Pierre Arcand, Chair of the Conseil du trésor. Adjacent to the northern portion of McGill’s downtown campus, the iconic site has played an important role in the lives of thousands of Montrealers for more than a century. The hospital operations transferred to the Glen Site in April 2015, leaving the building largely empty. The $37 million allows McGill to proceed with detailed design specifications to create modern and energy-efficient quarters housing the new Max Bell School of Public Policy and the McGill Sustainability Systems Initiative. The University’s plans will respect the Vic’s architectural heritage, sensitively repurposing landmark buildings of immense historical and cultural importance. The Government also announced on Friday that it intends to transfer part of the RVH site to McGill, and will authorize the Société québécoise des infrastructures (SQI) to plan the transfer process. The SQI will collaborate with McGill and the Ville de Montréal on a master plan for the entire locale. The RVH site is one element of a holistic Master Plan that will ultimately revitalize space on McGill’s downtown and Macdonald campuses to support McGill’s academic evolution. 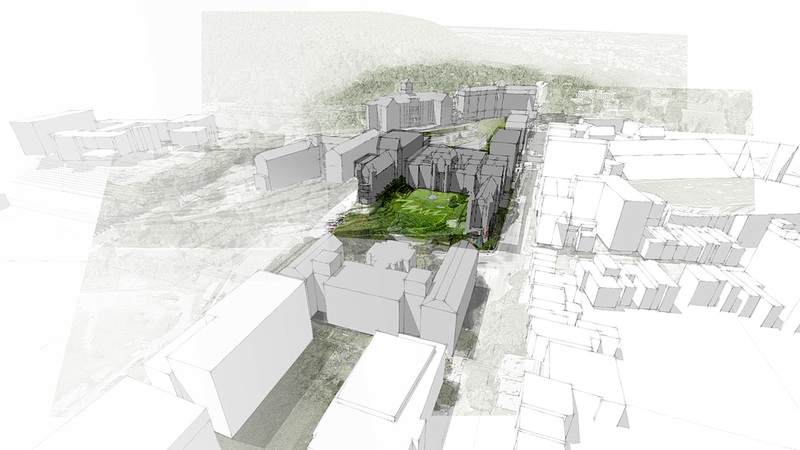 As part of this process, Campus Planning and Development will engage with the McGill community to rethink the space that would become available when people move to the Vic. An aerial view of the Royal Victoria Hospital site. I am happy to hear that the old RVH – a prime piece of real estate overlooking both the mountain and the river – is being transformed into a learning and research centre and not condos. Good work. Pretty scant info here. Like if this is the “next steps” so what were the earlier steps? Plus, there’s very little substance as to what this actually IS, except for a lot of bureaucratic buzzwords, based only on a Press Release. A little research, digging deeper, would have been nice. Hopefully, you’ll dig deeper SOON. 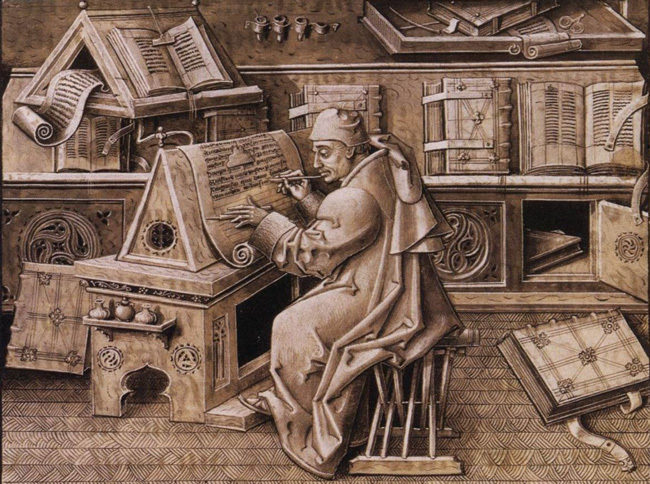 All the information you are seeking has been published in the McGill Reporter in the past few years. Just search “royal Victoria Hospital”. a half dozen articles will appear. The main emphasis on this drawing is the Donner and Strathcona Buildings. That suggests that they are also about to be changed. What’s the story on them? The Donner Building was demolished over a decade ago in order to build the Genome Building. Congratulations to McGill, my old school where I leant Engineering and where I graduated in 1963. Can I help in this work? If yes, contact me at : birn@videotron.ca. I work near the RVH and sometimes like to wander the empty halls of the old hospital, imagining all the cool zombie movies that could be made in this decommissioned chateau of santé. I put in what I considered to be a totally fair and serious bid on the whole building, to turn it into a large scale haunted exhibit and filming studio, with an exclusive cocktail bar for the most extinguished of Montrealers. But, McGill -in it’s infinite wisdom- wants to make yet another boring institute for public policy. Well who am I to argue with them. Nuts. I replied to Larry’s comments about digging deeper, but see I must have “hit a nerve” as my comments have been removed! I will try again. RVH was given to the people of Montreal by a “deed of trust” for “healing” purposes over 100 years ago. No mention of any history in the current article about how RVH came into being. No mention of the generosity of the 2 men who made the RVH possible (although I have often wondered if one could make it up the hill to the RVH, one must not have been very sick!). No mention of the names of the men who were Scottish. It would be a fitting gesture to honour Donald Smith, the 1st Lord Strathcona and George Stephan, 1st Lord Mount Stephen in any new use of their donation and in honouring their “deed of trust”. How does the new plan meet their “deed of trust” that requires the land be used for the benefit of the health of the people of Montreal? Elsie Angus (a relative of one of the donors) has tried for years to get McGill to honour the intent of the “deed of trust” – that the property be used for medical purposes to improve the health of the people of Montreal. I believe it was mainly due to her efforts that the first idea to tear down the RVH (that had been allowed to deteriorate to the point that there were buckets in some of the hallways to collect water tripping from the ceilings) and build condos at a great financial gain to developers and McGill but in no way keeping with the original intent of the donors of the land. Then there was a suggestion that the property be used to build a medical research centre that would have honoured the deed of trust. What happened to this idea? It is very disappoint that McGill has chosen not only to ignore the deed of trust but to also ignore 1st Lord Strathcona and 1st Lord Mount Stephen who did so much for Montreal and all of Canada (they were involved with the building of CPR) in future plans for the land they donated. At this point I am just glad that the original buildings will be restored and remain in the public domain and that the ghastly 1950’s additions will be demolished.